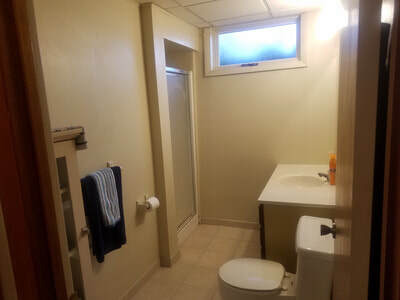 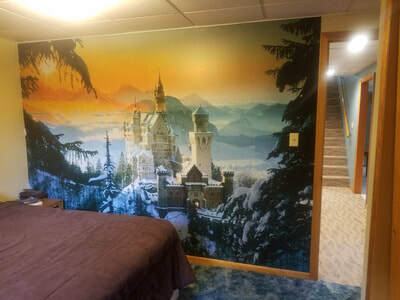 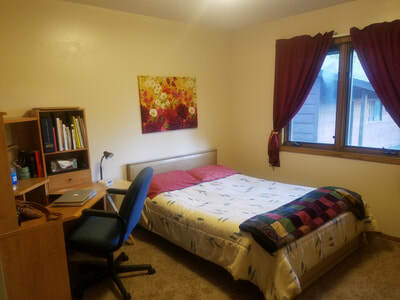 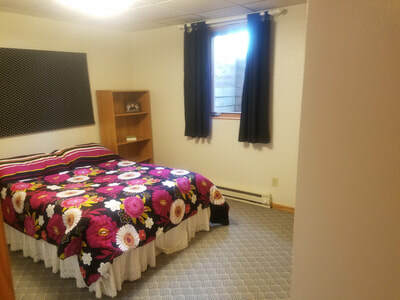 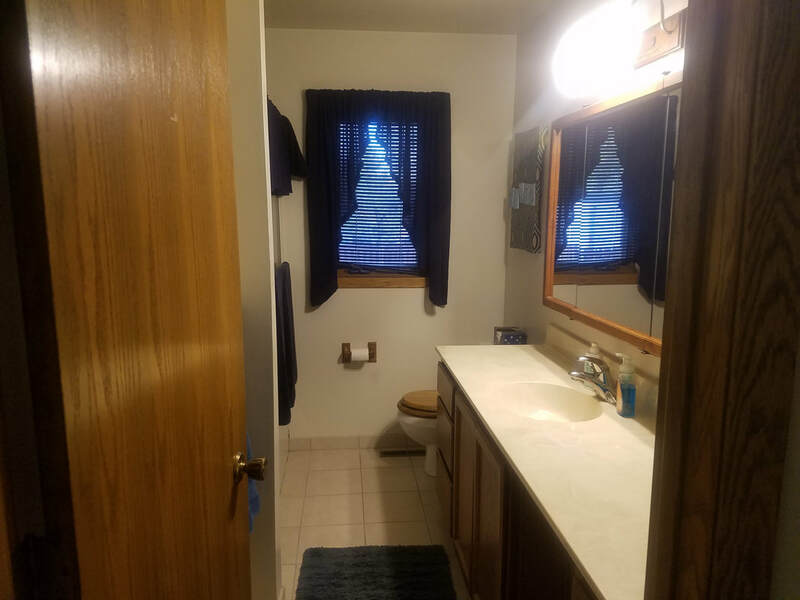 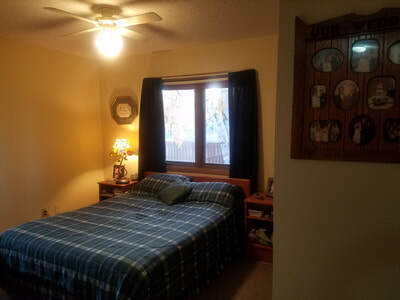 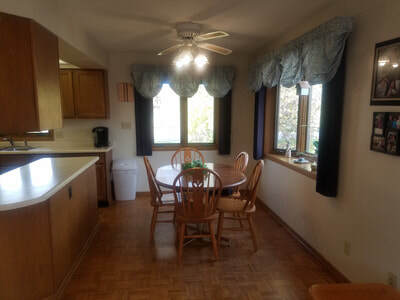 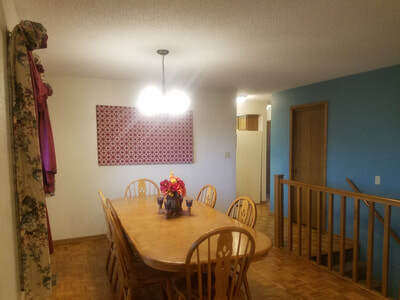 Ideal, in-town home for your busy, sports-minded family! 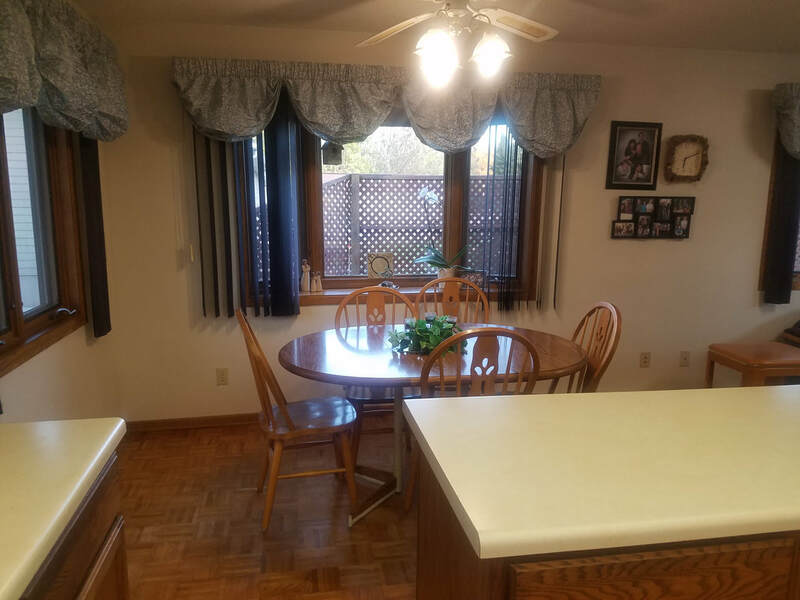 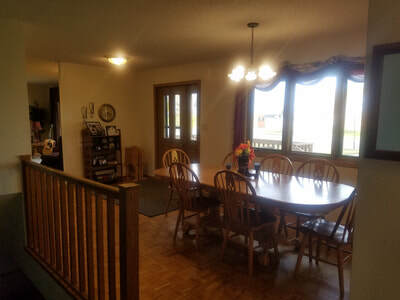 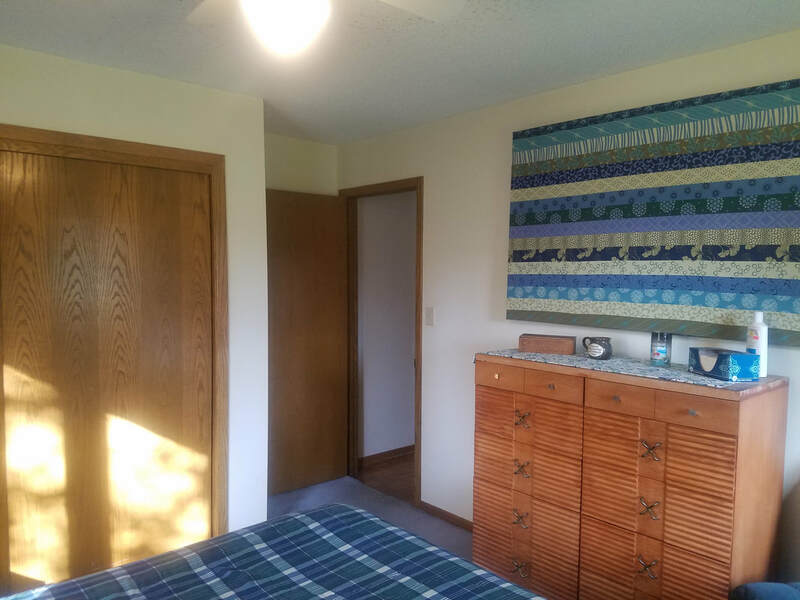 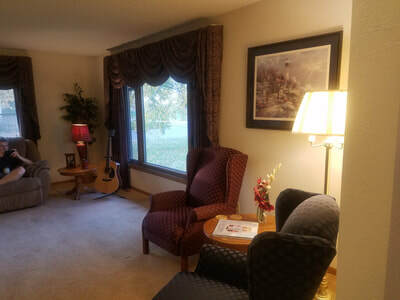 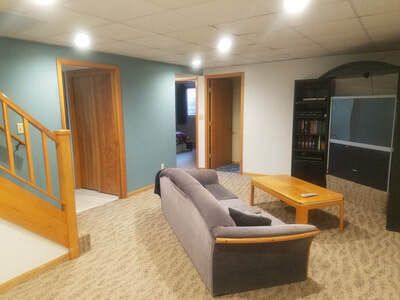 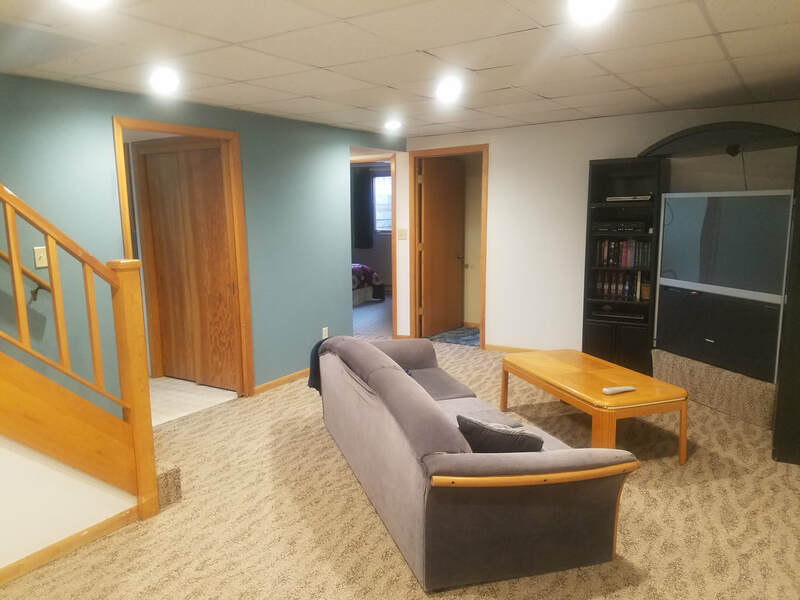 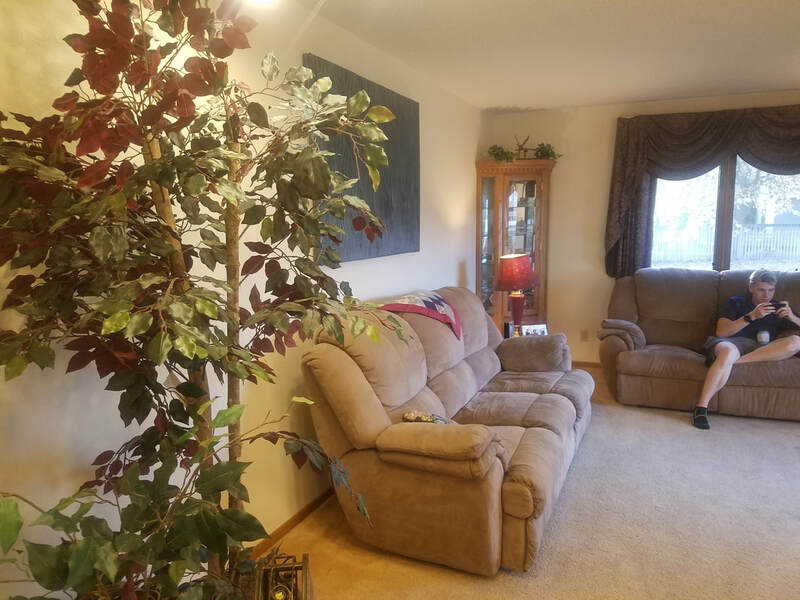 This beautiful, spacious home rests on one-third acre in Warroad, directly across from sports fields/arenas and the school. 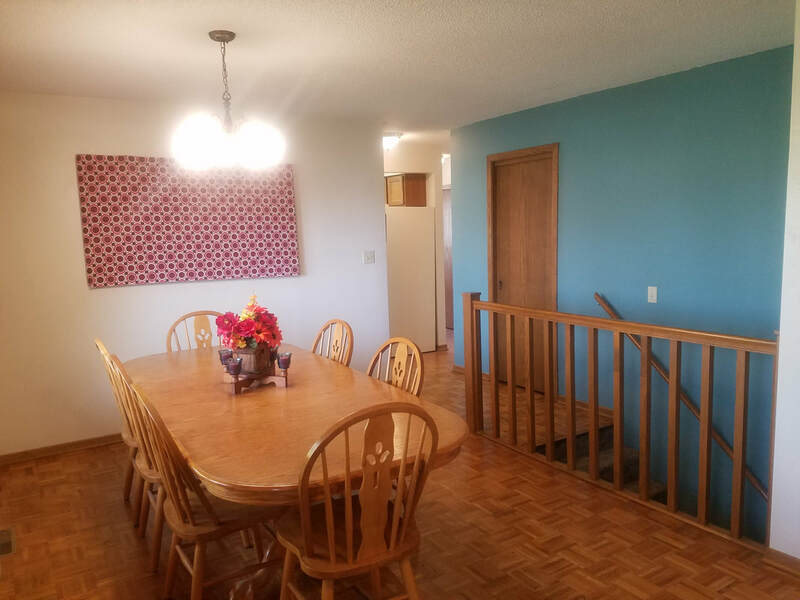 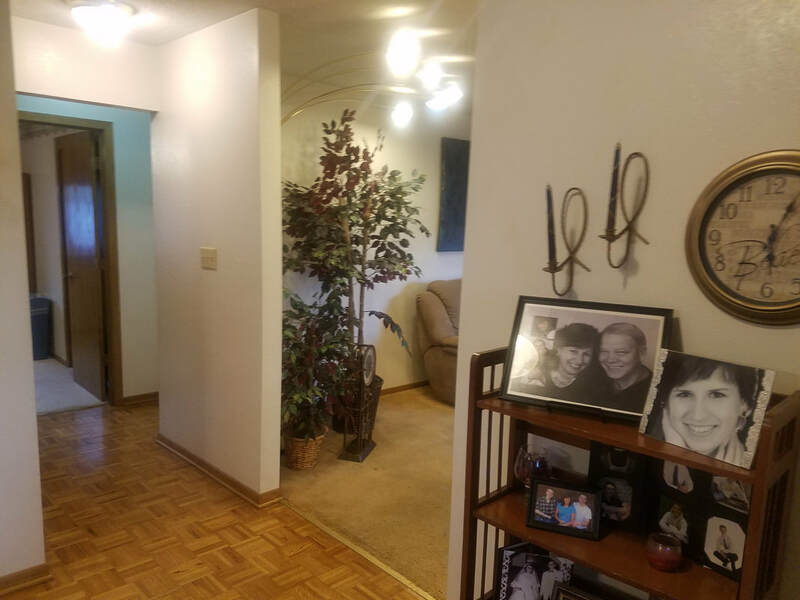 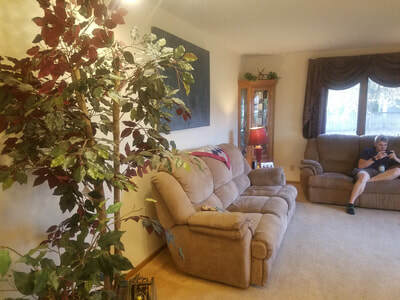 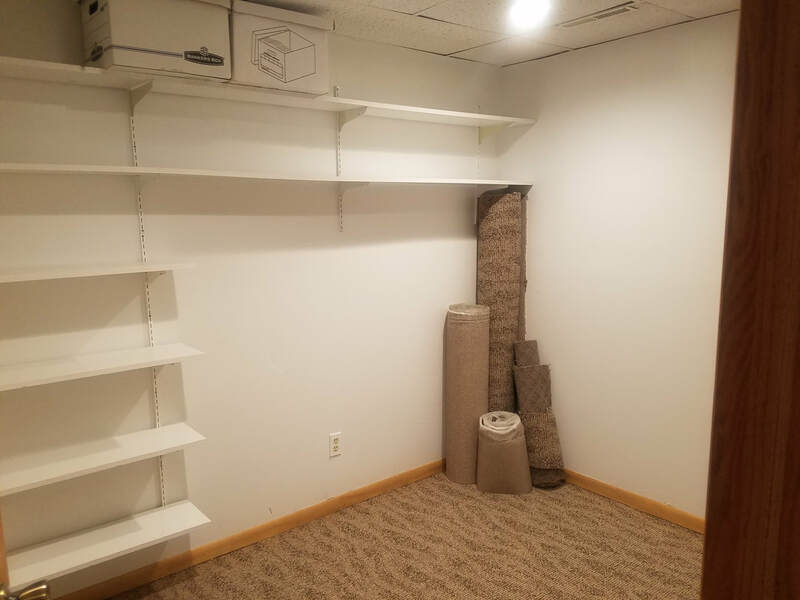 There’s space for your family to spread out with five bedrooms, a formal living room, two family rooms, two dining rooms, plus a huge laundry/craft room. 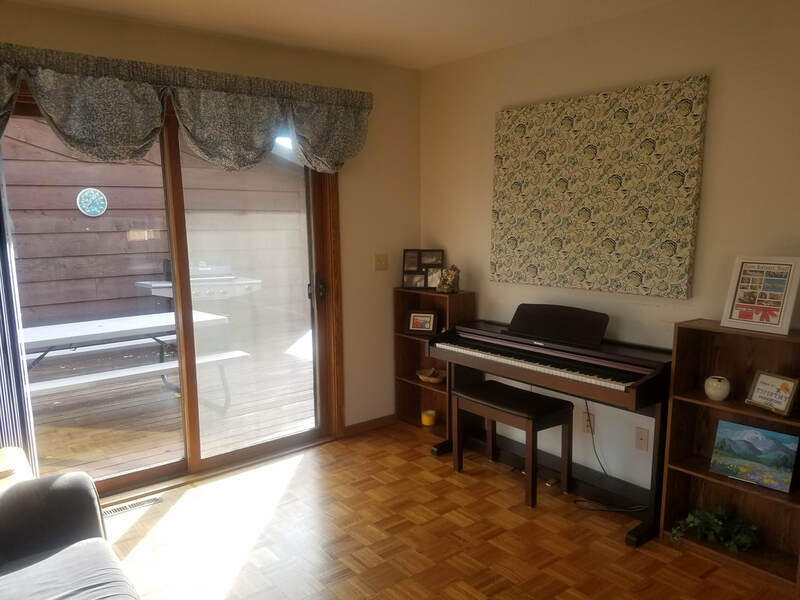 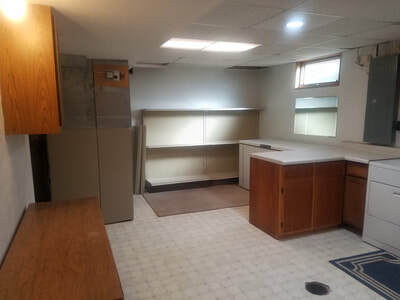 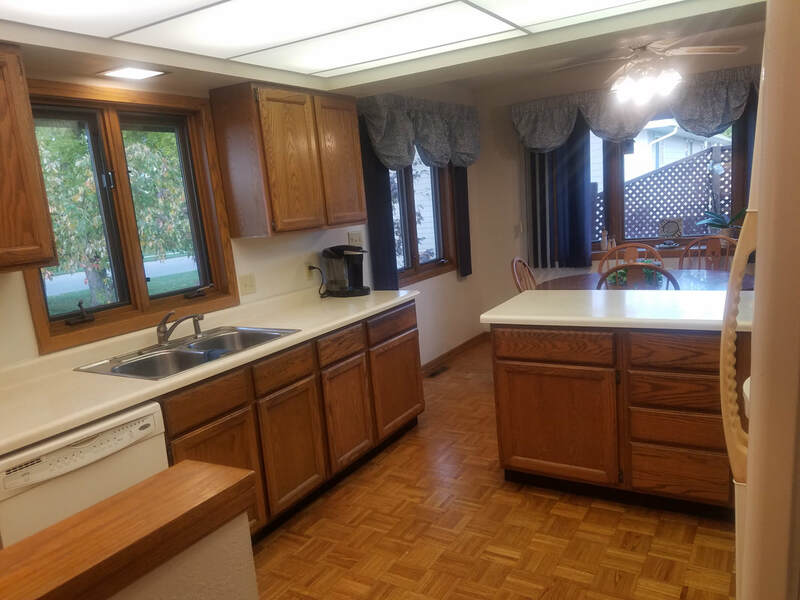 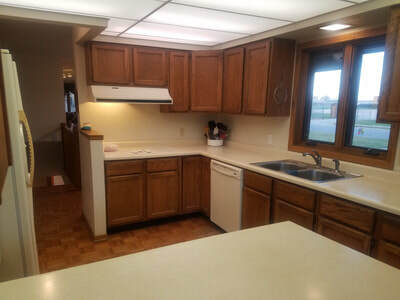 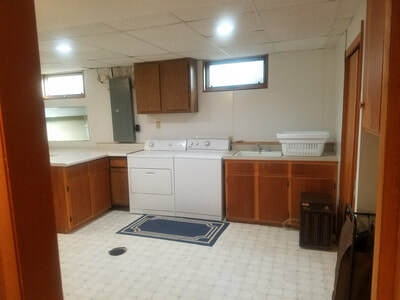 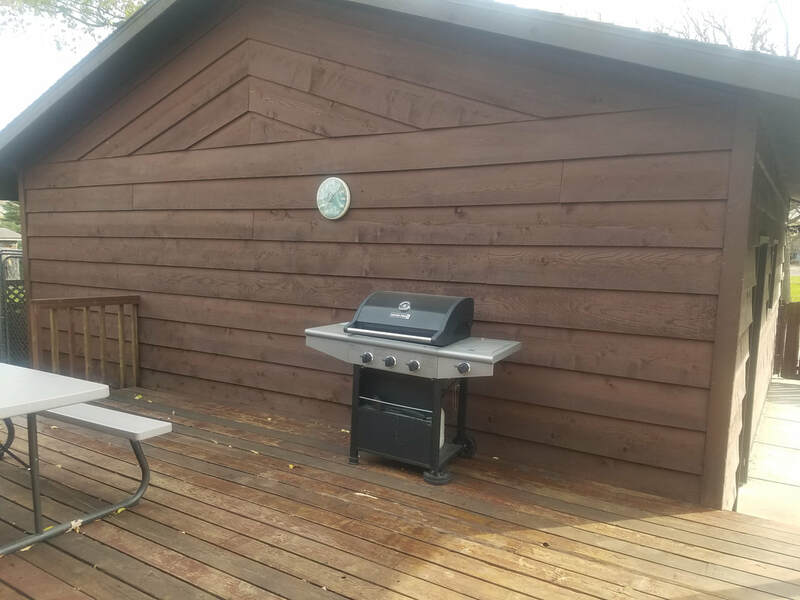 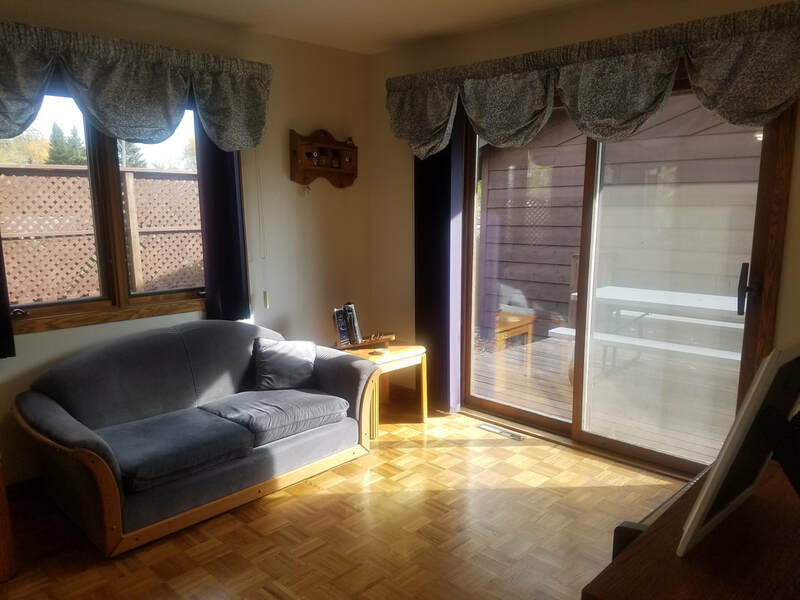 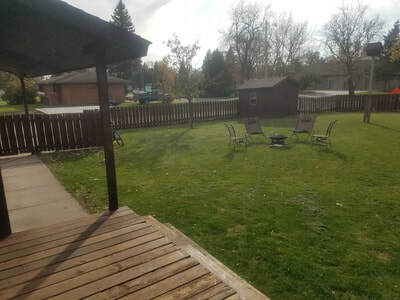 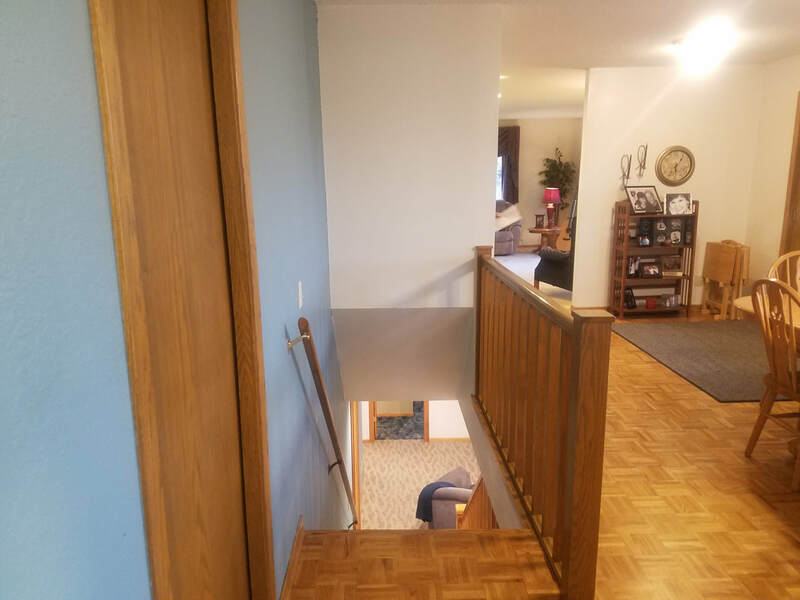 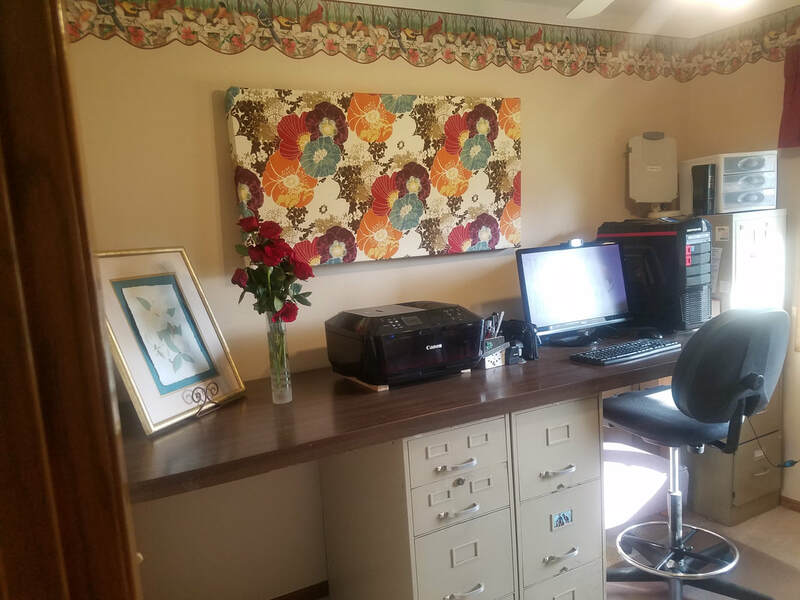 Other features include two decks, a fenced in backyard, an over-sized, double detached garage with workbench and an exterior/interior dog kennel, a shed, and so much more.